We're quickly winding up the road to WrestleMania, and it's crazy to think that we're just weeks away from the grandest event of the year. This year, we have an extremely stacked card filled with loads of potential, a historic main event and new chapters being written. It's easily one of the most stacked cards in years, and that's saying something given that WrestleMania 34 too, had quite an impressive match card. While it didn't fully live up to its potential, it would be wrong to say that it wasn't a great WrestleMania. However, things are a lot more interesting this year, especially with the visibly reduced presence of part-timers on the card. Either way, each WrestleMania will have its issues in some form or the other. 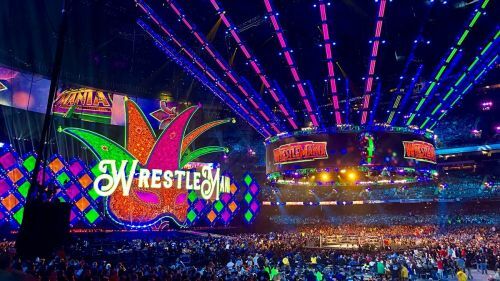 While we fully believe and expect WrestleMania this year to be a banger of an event, there will undoubtedly be some disappointment among fans. Here are a few disappointments you should be mentally prepared for at WrestleMania. So here's the thing about WrestleMania since 2015-2016. 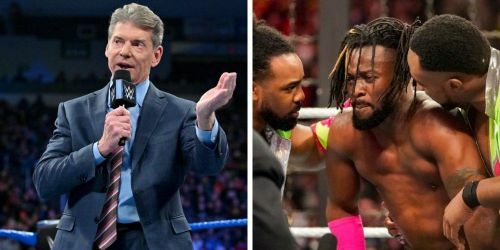 With the increasing presence of the WWE Network and WWE's lack of liability towards PPVs, they now feel that they can run overtime and go as long as they want to because they don't have to worry about being cut off from their own feed. As a result of this, each year, the WrestleMania card just continues to get longer and longer in duration. WrestleMania 34's main card had a duration of over 5 hours, which is staggering even by WrestleMania standards. This year will be no different. In fact, there's a much higher chance of WrestleMania being much longer than last year. There are going to be quite a few matches on the card and a few segments in between.